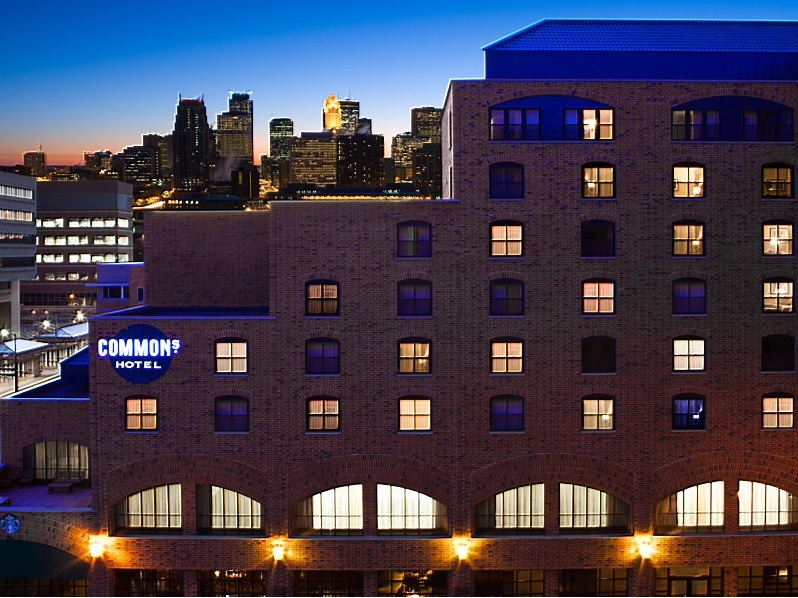 IAA has negotiated a special guest room rate at The Commons Hotel for $159.00 per night plus tax for a standard single and a standard double. To book your hotel room, contact The Commons Hotel at 800-822-6757 and tell them you are with the International Anaplastology Association. To book online, please click here. Internet is included in all rooms with no charge. The special rate ends May 15, 2017. This industrial schoolhouse chic property embodies a sense of inner geek in a chic setting, embracing diversity through the common desire to discover, with an uncommon experience. Explorers satisfy the whims of their inner geek with a Book Butler, in-room art galleries, alchemist mixology lessons and Sudoku sleep-ins plus destination diversions curated to enlighten mind, body and soul such as geek to chic makeover at the Aveda Institute headquarters and personal story and book creation at Loft Literary Center.